James Hawker finds her in the Yellow Pages, listed under “P”—for prostitution. This is Las Vegas, after all, where the world’s oldest profession is just another business. Vegas has been a wide-open town for more than a century: a place where respectable Americans can indulge their darkest fantasies. But an unpleasant new attraction has been added to this paradise of gambling and perversion—the forbidden vice called murder. 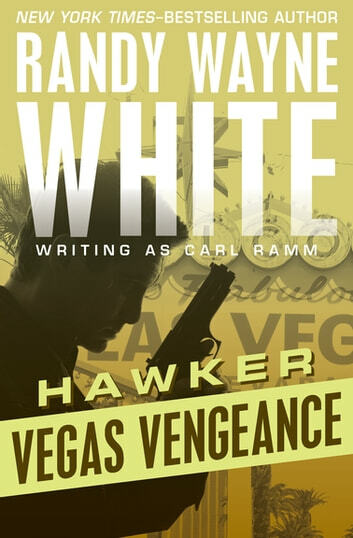 Hawker isn’t a gambling man, but murder is his business. Barbara Blaine is the most talented madam in Sin City, savvy and tough and radiantly beautiful. A syndicate of gangsters wants to take over her brothel, and Blaine is ready to fight them tooth and claw. 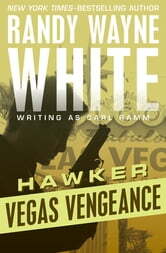 But when her longtime lover disappears, she knows the only man who can help her is Hawker, America’s deadliest vigilante.